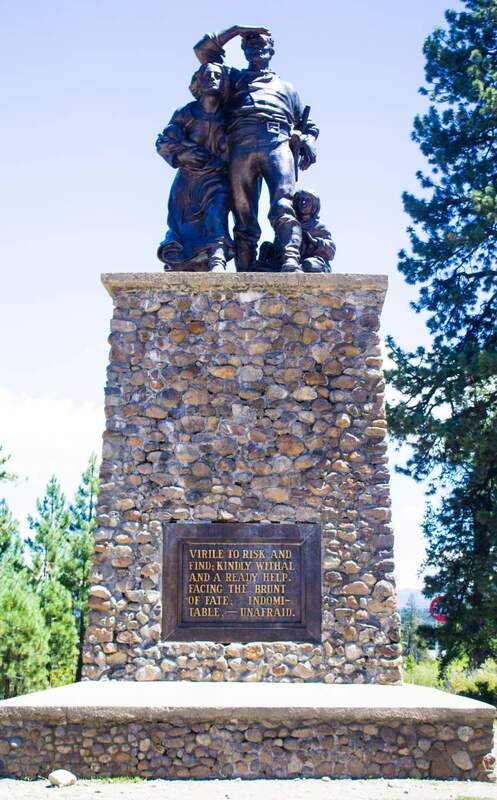 Donner Summit is a community tucked between three ski resorts just west of Donner Lake. The ski resorts and the backyards of beautiful mountain homes are entangled, making this area an ideal place for nearly all outdoor activities or to gaze in its beauty. With its prime location and altitude, the surrounding ski resorts are always the first to open and last to close in the ski season, as they receive the first of the incoming snowfall. Snow shoeing, cross country skiing, and sledding are common activities that residents and second homeowners can take part in during winter. The warmer months are ideal for all things done in sun, such as hiking, mountain biking, and lounging around the lakes. 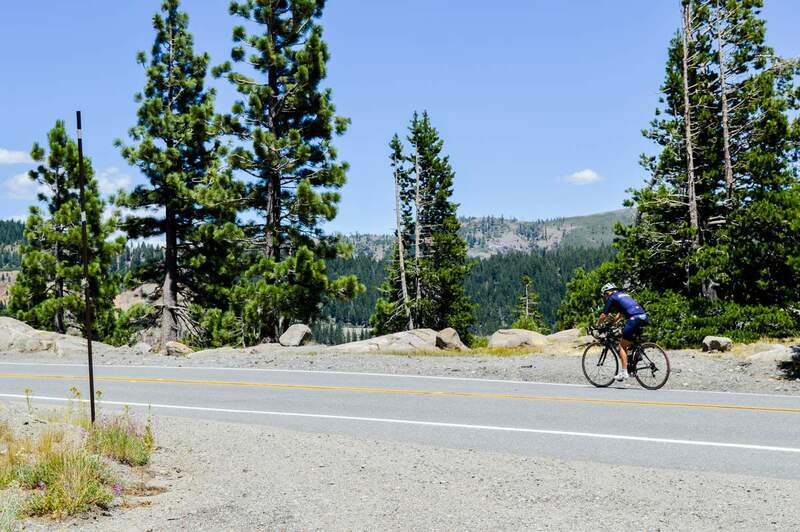 Highway 40 is a great two lane road for an afternoon scenic drive or a cycling excursion with breathtaking views of the lake and valley below. 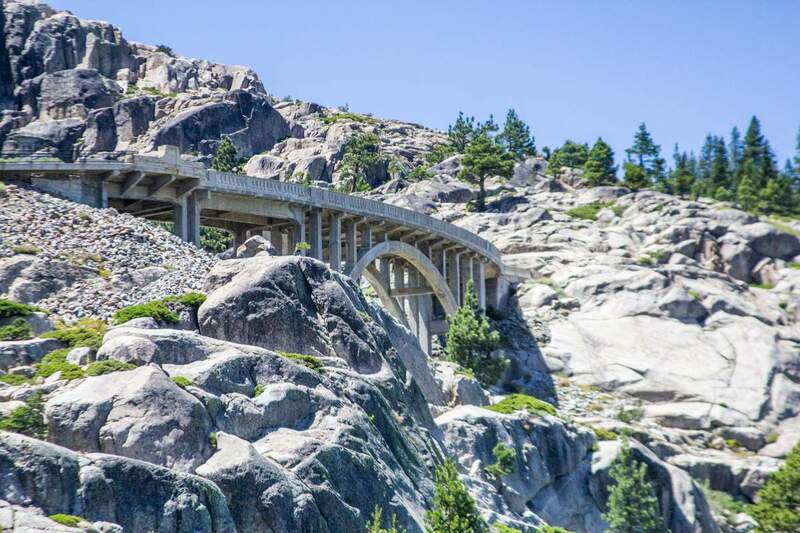 The Vista Viewing point is a beautiful place to take pictures, with an authentic, concrete bridge providing a beautiful backdrop. The region is characterized by its views, historic cabins, and elegant houses, which are scattered across the mountain side, giving the community a secluded escape from city life. 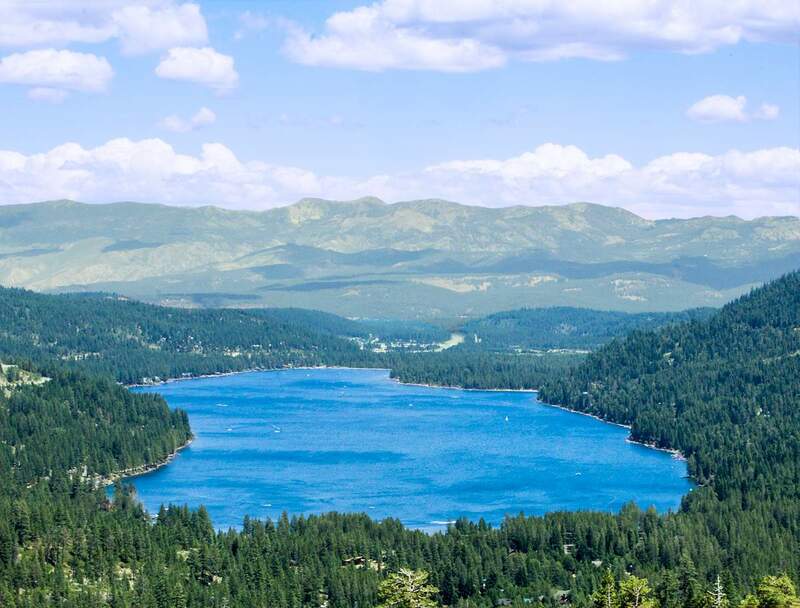 An ideal place for dedicated skiers and those who need their own remote dwellings, Donner Summit is still a short drive to downtown Truckee. Its living in the backcountry of the Tahoe National Forest.